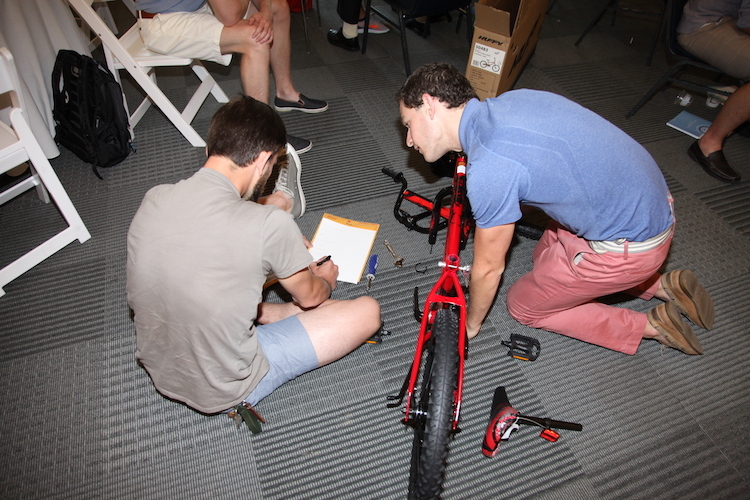 Bike Building | Learning Technologies, Inc. 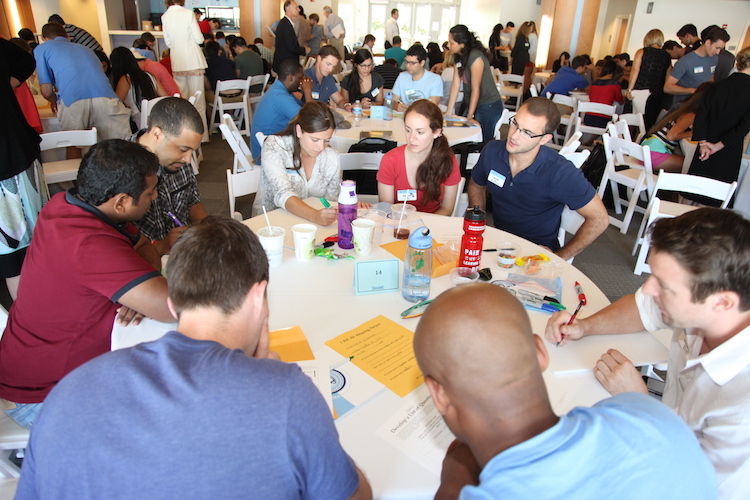 Developing your coaching skills by influencing future leaders of tomorrow. 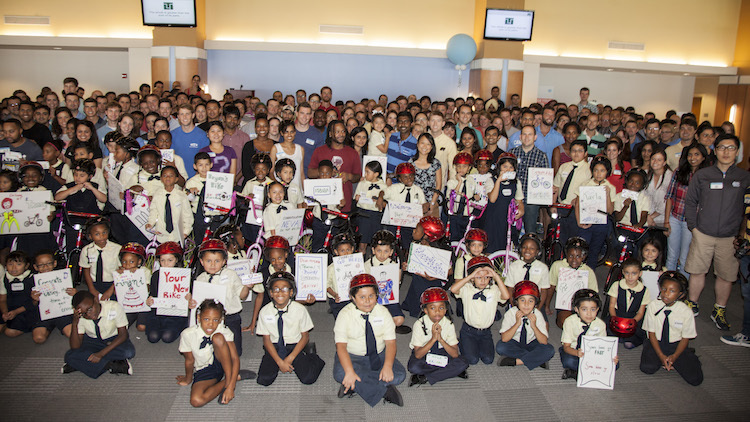 LTI Bike Building takes community service to an entirely new level. 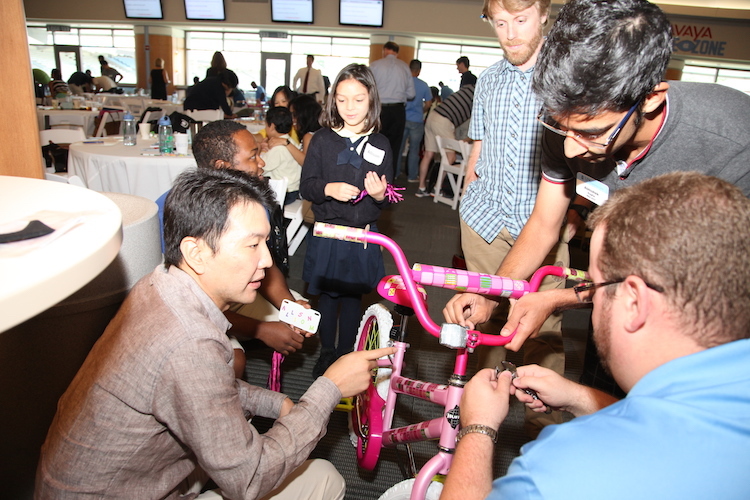 Rather than simply building a bike and donating it to some nondescript charity, this is an opportunity to inspire and mentor future business leaders of tomorrow. This is your chance to make a difference!